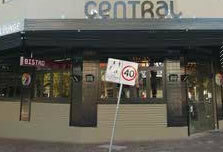 The Central Hotel is Blacktown’s premier bar, designed by the award-winning team at SJB Design. This ultra-modern space is also home to our bistro. Downstairs we have our Sports Bar, TAB and gaming room with EFTPOS and ATM facilities. The sports bar is licensed till 3am and is a popular local hangout. Huge plasma screens ensure that you won’t miss out on the best sporting occasions, with half price drinks* before the first score on all big telecast games. 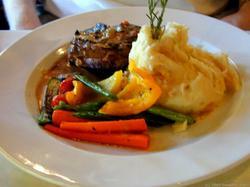 Open seven days for lunch and dinner, the bistro at Central Hotel is the best value in Blacktown. 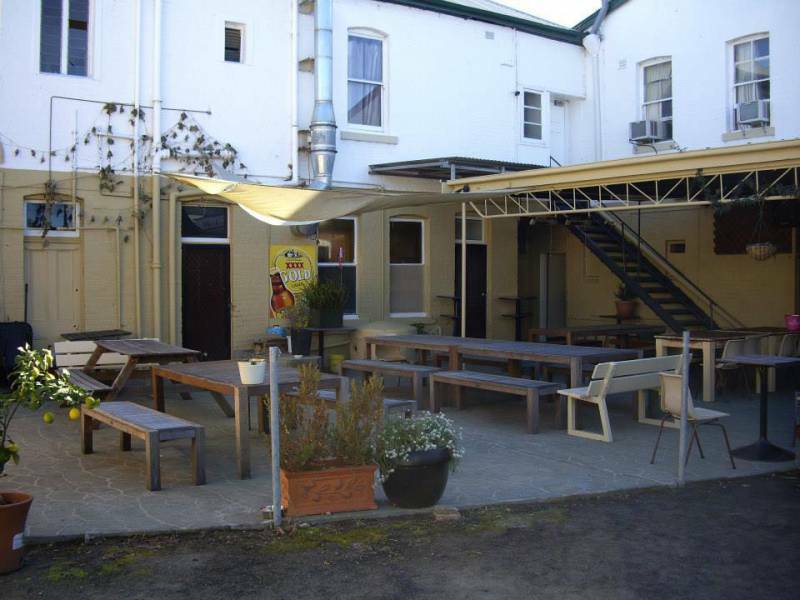 The Blacktown Inn has a great atmosphere and friendly staff who will make your stay a pleasant one. 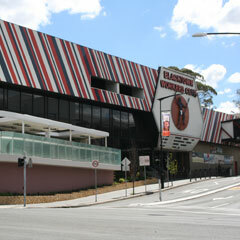 The Blacktown Inn has modern facilities and bar areas, and offers a wide range of entertainment. Come and join us and find out why the Blacktown Inn is the place to be. The Functions & Events Centre at Blacktown RSL Club offers a variety of rooms to accommodate your wedding, engagement, birthday, special occasion, corporate seminar, conference, expo, school formal, Christmas party or wake. Our function and meeting rooms can hold and cater from 10 to 600 guests. We provide a wide range of menus to suite any style of function and budget, including 2 and 3 course meals, cocktail, buffet, corporate lunch, canapes and nibbles. 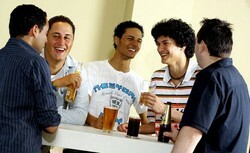 Drinks may be purchased as a beverage package or on a consumption basis. The functions team can organise balloon and flower decorations, DJ, jukebox or karaoke, celebration cake, chair covers and sashes, all the extras to ensure your event is a memorable one! Well it's that, and we go big on everything and do everything the Panarottis way, always with flair and flavour, for our friends and famiglia! Get ready to talk with your hands, because at Panarottis, our mouths are always full! The Oxford Hotel offers affordable Inverell accommodation and a warm, welcoming place to dine and relax with friends and family. Originally built in 1886, were an old-world pub with all the facilities youd expect in a modern tavern. 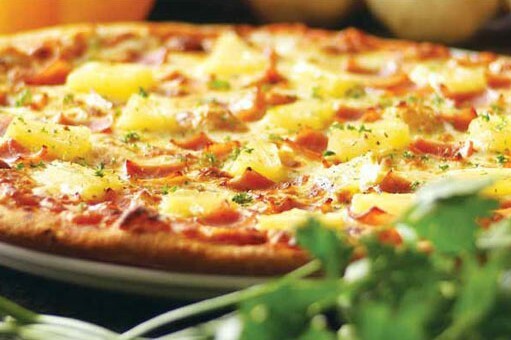 Enjoy delicious meals, cheap drinks, fantastic weekly specials, as well as trivia and karaoke nights. 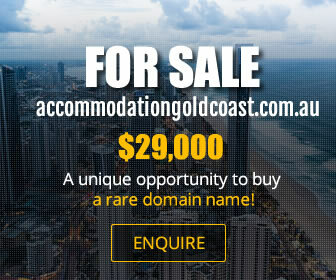 There is plenty going on at the Oxford Hotel, so why not stop by? 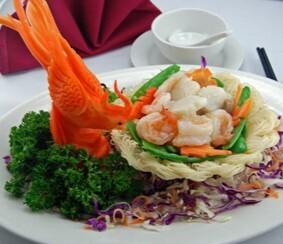 The Edge Restaurant offers a comfortable, open plan dining of modern Australian cuisine.